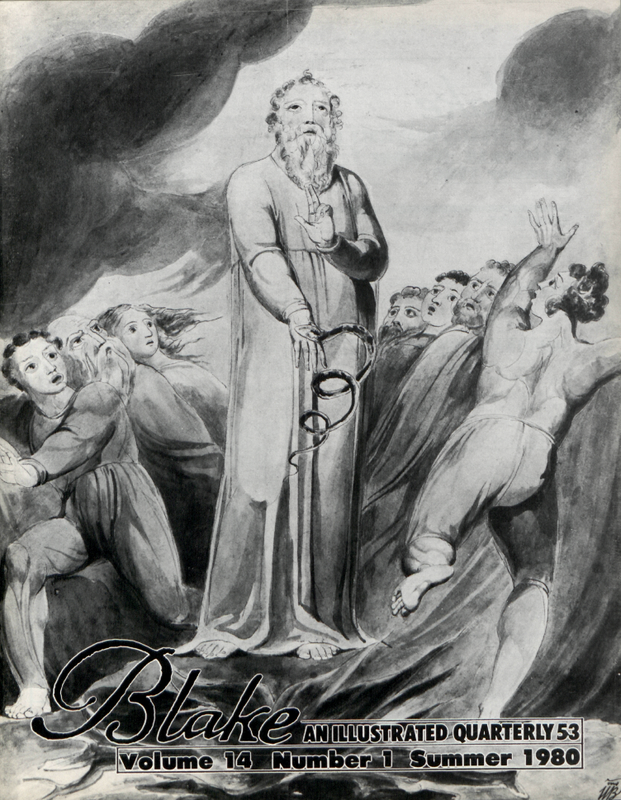 G. E. BENTLEY, JR. of the University of Toronto has edited William Blake’s Writings, 2 vols. (1978 ) and is currently working on illustrated books of Blake’s time. THOMAS DILWORTH teaches English and Comparative Literature at the University of Windsor and is the author of The Liturgical Parenthesis of David Jones. JUDY EGERTON works under Martin Butlin as Assistant Keeper in the British Collection of the Tate Gallery, London. She has published English Watercolour Painting (Phaidon) and Catalogues of British Sporting and Animal Paintings and Drawings in the Mellon Collection. ROBERT N. ESSICK, Professor of English at the University of California, Riverside, is the author of William Blake, Printmaker (Princeton, 1980) and A Catalogue of William Blake’s Separate Plates (forthcoming Princeton, 1982). THOMAS V. LANGE is Assistant Curator of Printed Books at The Pierpont Morgan Library, New York, and is a specialist in illustrated books. EDWARD STRICKLAND is an Assistant Professor at Universidad Interamericana de Puerto Rico and has taught in the states, Canada and Iran. He had published on romanticism in ELH, RLC and is a baroque music critic for Fanfare magazine. RUTHVEN TODD, one of the great Blake scholars of our time, died in Mallorca in 1978. 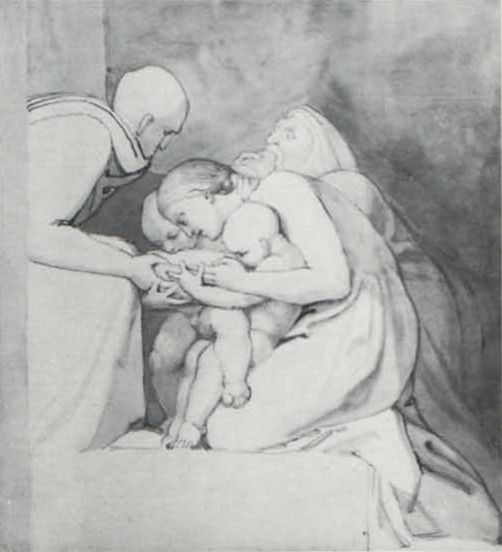 1 “Feed the Hungry,” for the Acts of Mercy, pen and wash, 27.3 × 25.4 cm. University College, London. 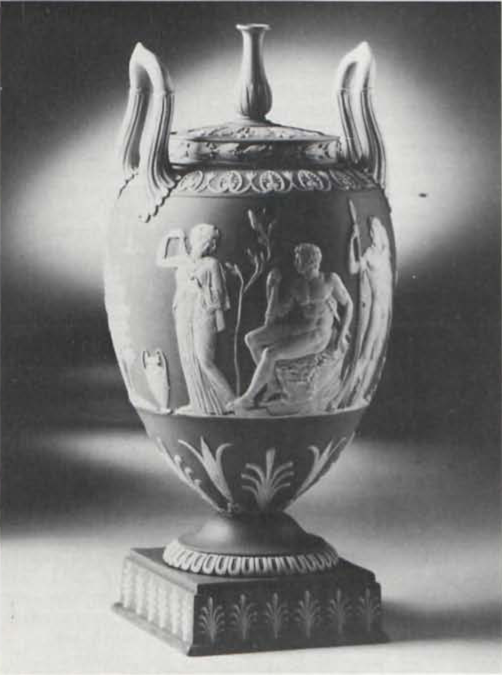 2 “Hercules in the Garden of the Hesperides,” vase, blue jasper, white relief, height 31 cm. City Museum and Art Gallery, Stoke-on-Trent. 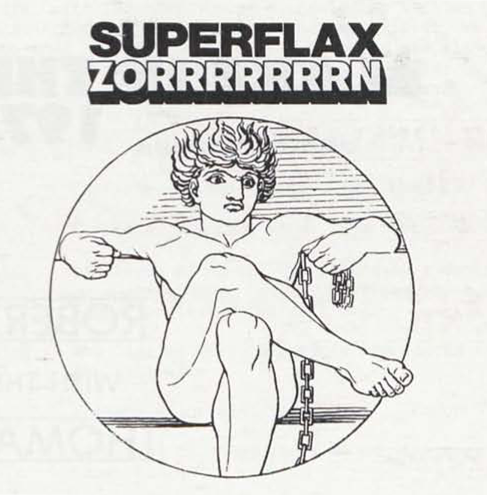 3 Superflax: Zorrrrrrrn (Idee: Homer; Zeichnungen: John Flaxman; Buch und Regie: Achim Lipp; paperback, 25 pp). EDITORIAL ASSISTANT IN CHARGE: Susan Corban, Univ. of New Mexico. EDITORIAL ASSISTANTS: Wendy Jones, Wayne Erickson, Kris Lackey, Joe Zimmerman. SUBSCRIPTIONS are $12.00 for 1 year, 1 volume, 4 issues. Special rate for individuals, $10.00, surface mail. $17.00 for subscribers overseas who prefer air mail. U. S. currency or international money order if possible. Make checks payable to Blake/An Illustrated Quarterly. Address all subscription orders & related communications to the Circulation Mgr., Susan Corban, Blake, Dept. of English, Univ. of New Mexico, Albuquerque N. M. 87131.